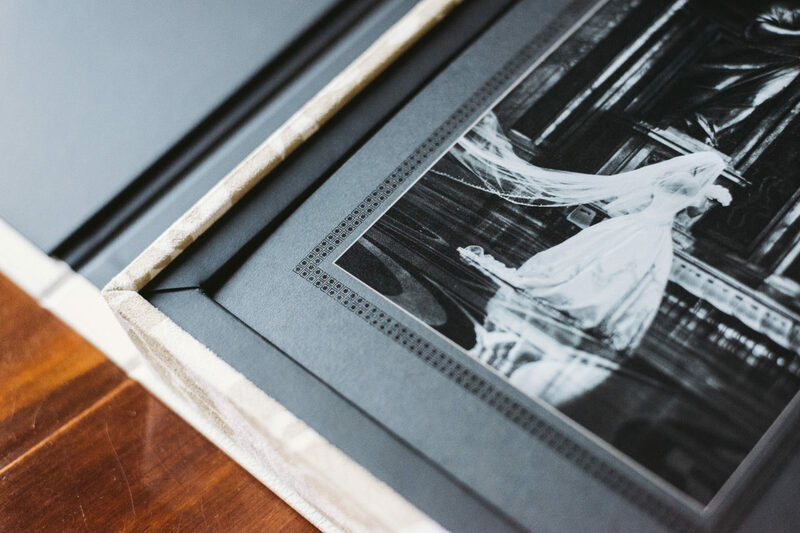 These art prints can be impressed directly on elegant art mattes, as all the expressive options of the three DMA technologies (selective coating and covering white included) are available, or on photographic or metallic paper with either glossy or satin lamination. 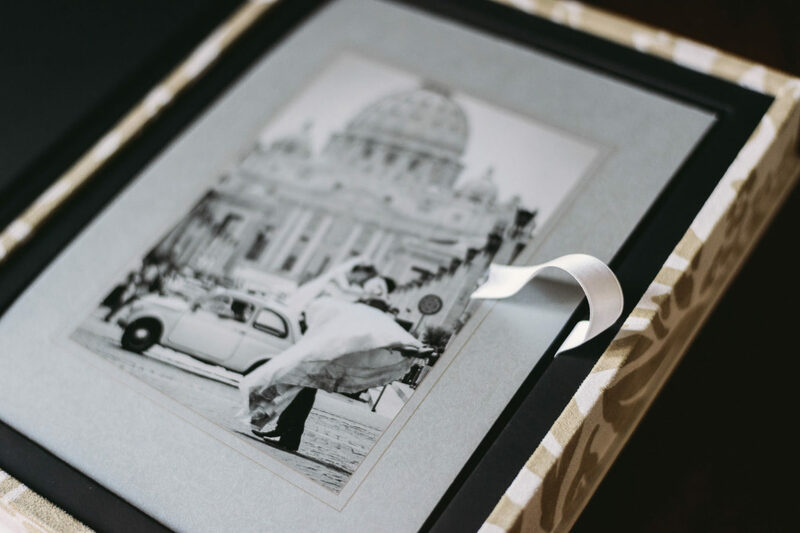 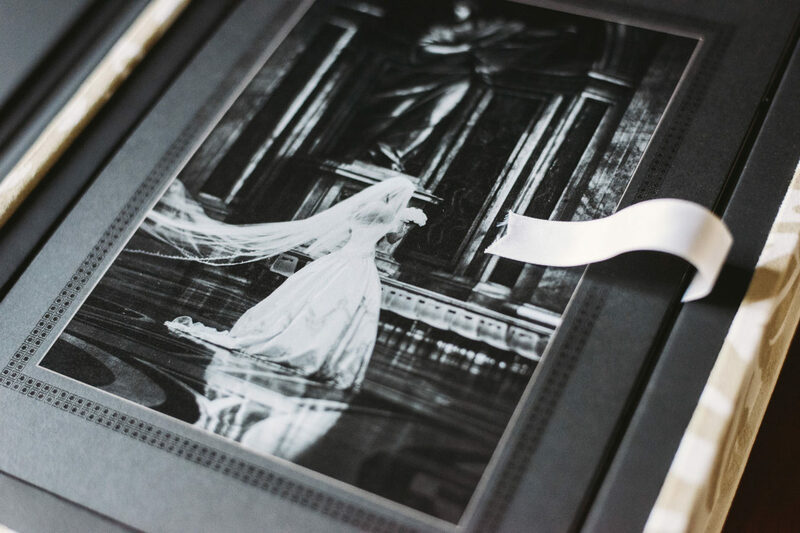 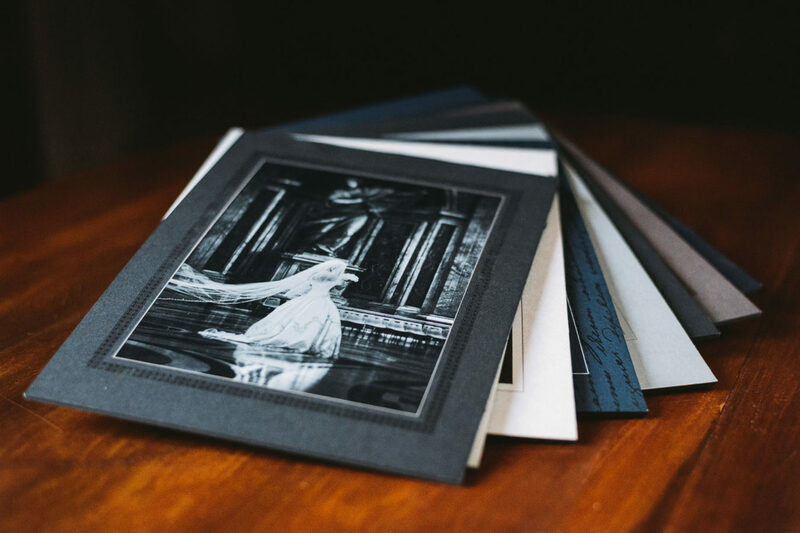 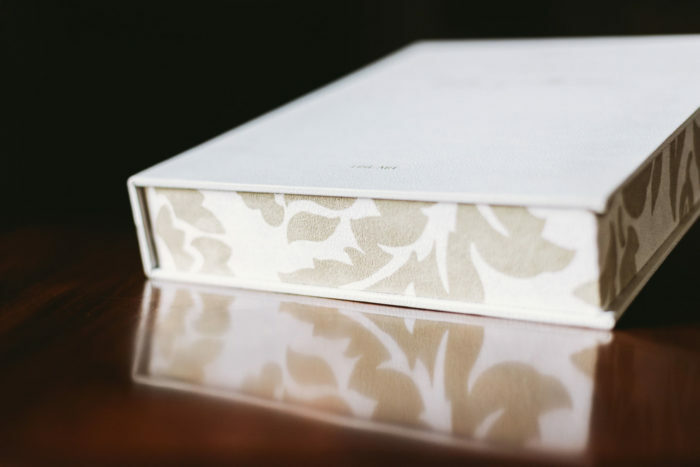 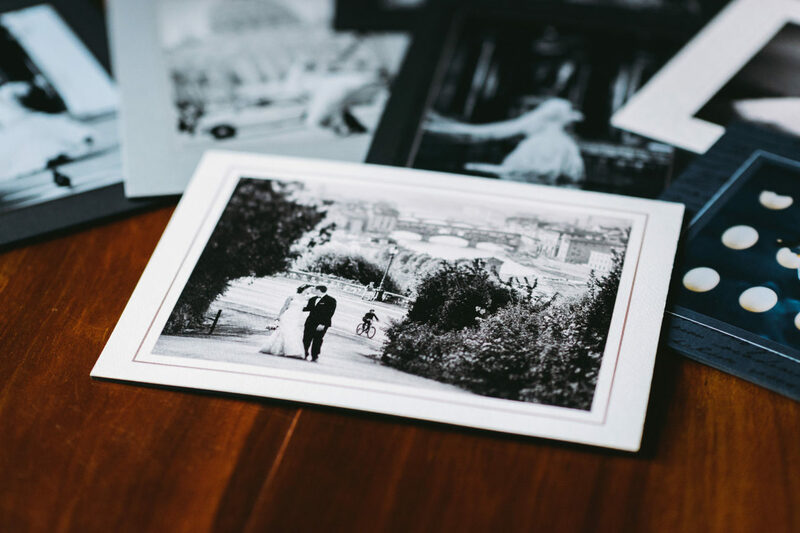 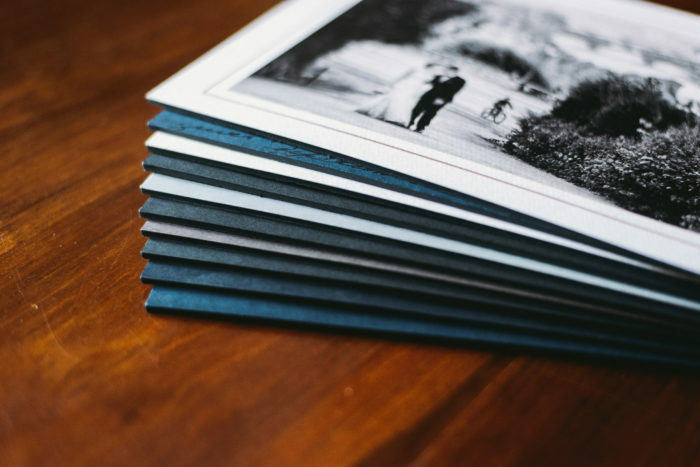 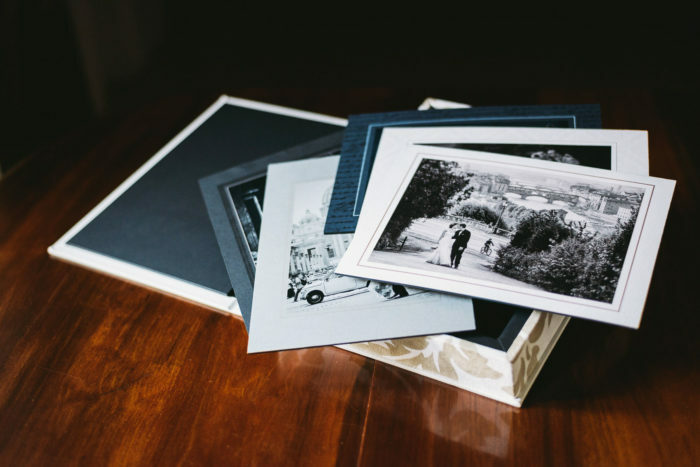 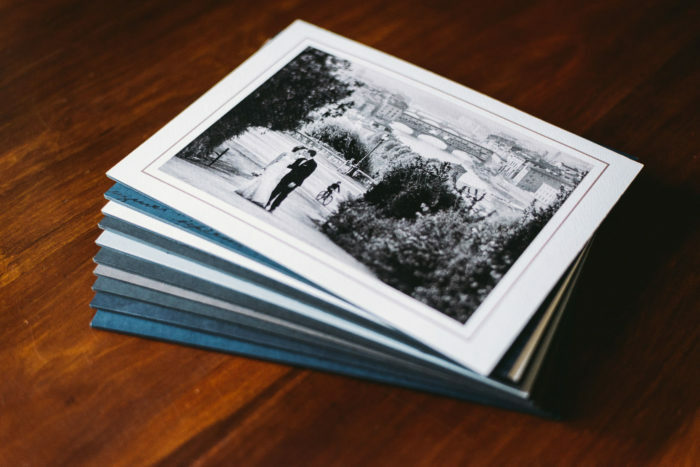 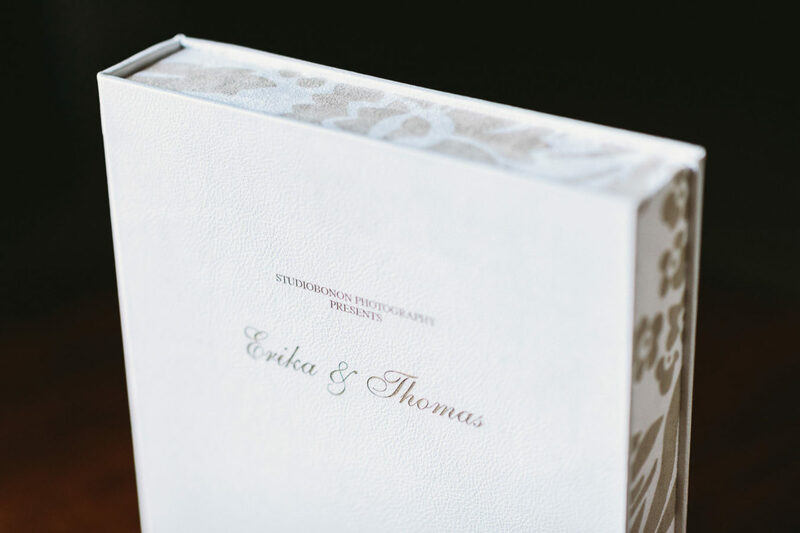 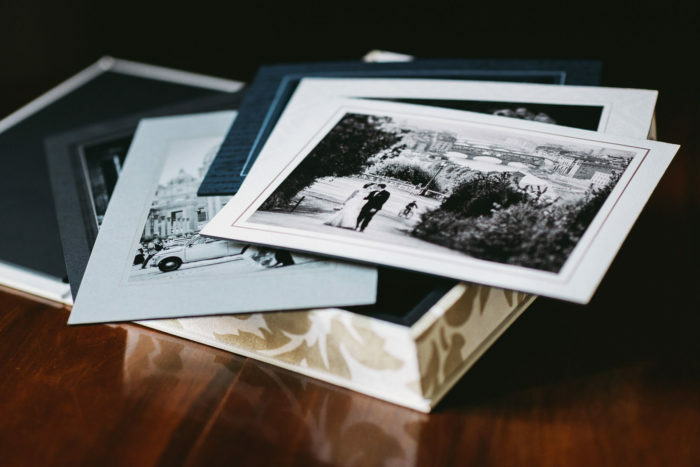 With a choice of both rectangular and square formats ranging from the 6×6” to the 12×12”, these prints are assembled on a 0.08” thick rigid substrate available in either white or black tones. 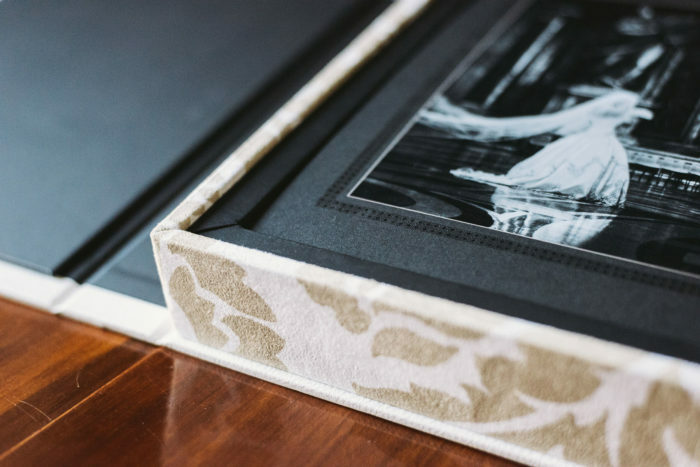 A detail that makes them even more enjoyable to touch and admire.